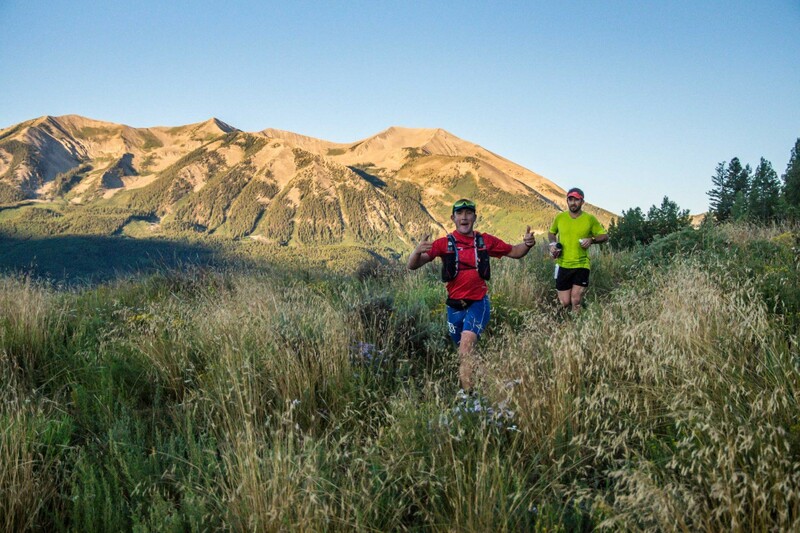 Built upon the famed Grand Traverse ski race, The North Face Grand Traverse Mountain Run navigates the same alpine route between the iconic Colorado mountain towns of Crested Butte and Aspen. 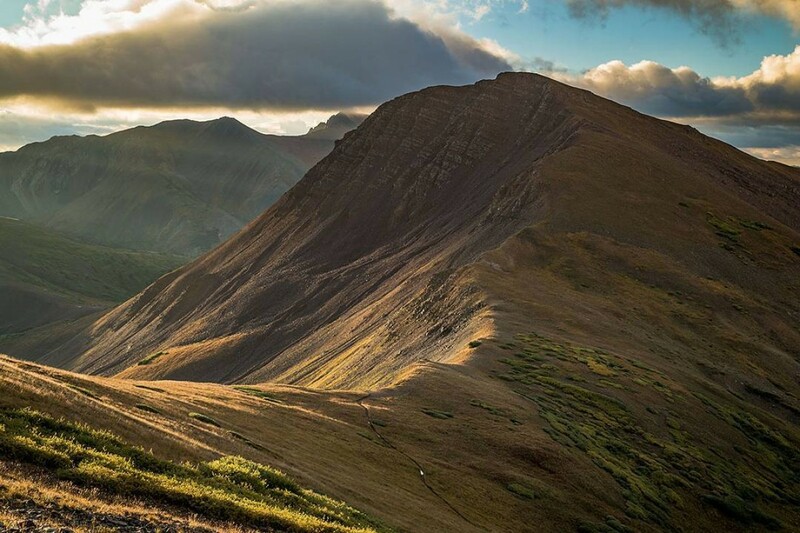 In pre-dawn light athletes gather in downtown Crested Butte for a goodwill blessing before setting off on their 40 mile trans-mountain journey to Aspen. 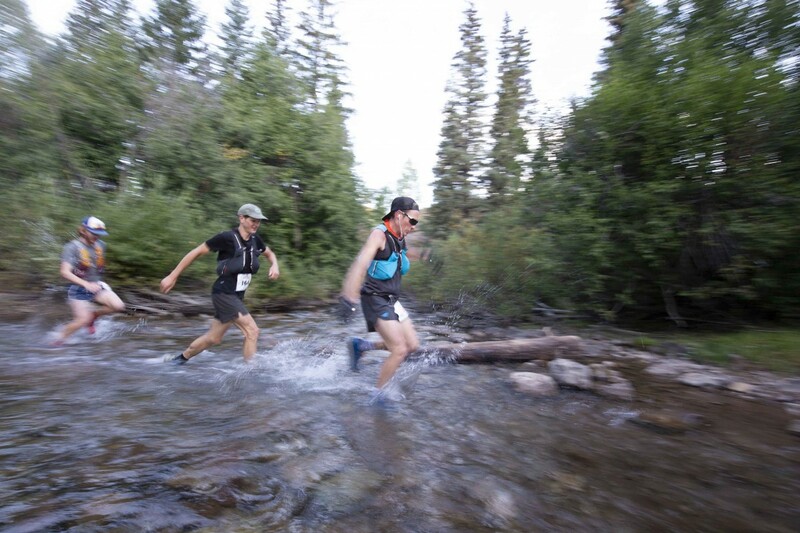 Racers will climb over 6,000 vertical feet, ascending both Star (12,507') and Taylor Pass (11,928') in their odyssey to cross the Elk Mountain Range and complete the race route at the base of Ajax Mountain. 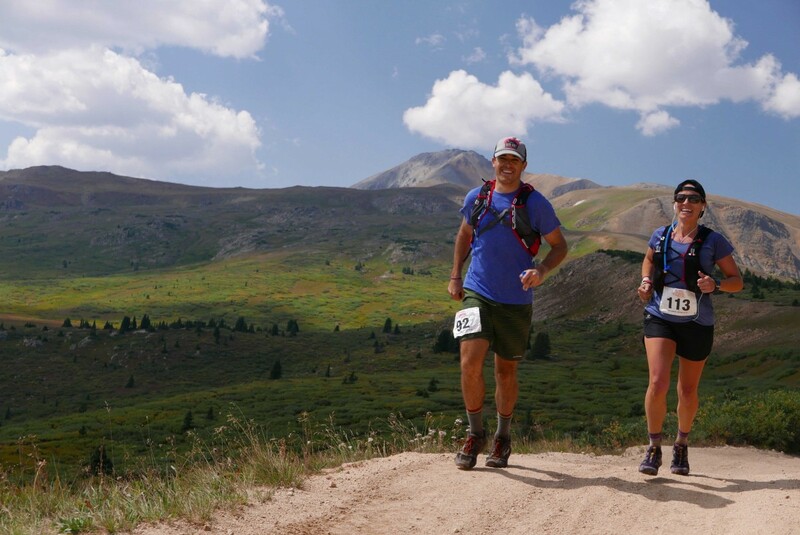 The course follows the route of the Grand Traverse Backcountry Ski race. 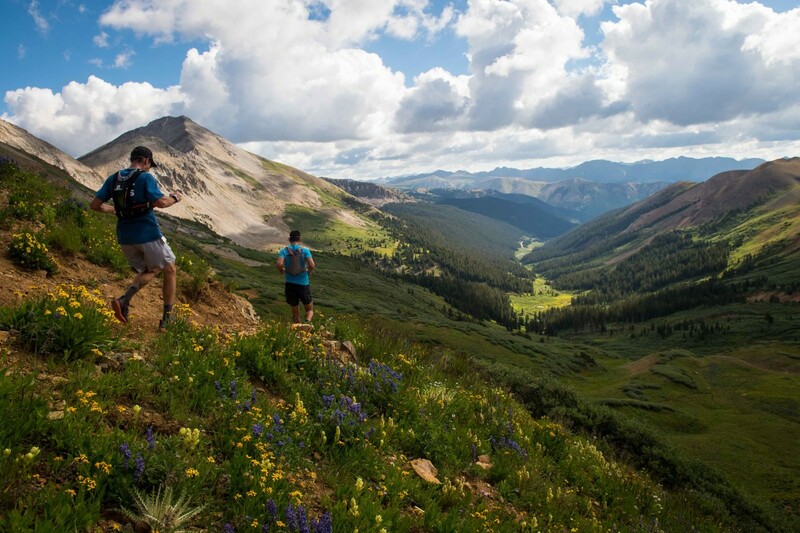 In total, runners travel 40 miles over the Elk Mountains with over 6,000′ of elevation gain.